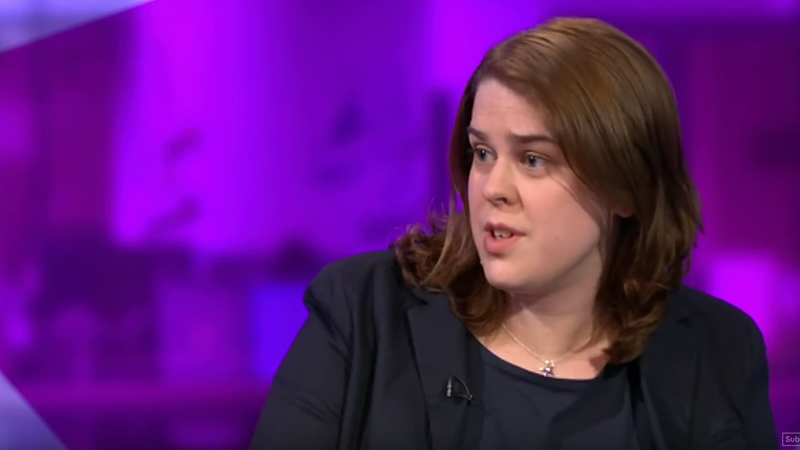 On Friday, the Atlantic continued its recent tradition of giving a platform to transphobes and bigots under the cover of “ideological diversity” when it announced that it had hired Helen Lewis of the New Statesman, who will be joining its bureau in London. But it is her views of trans people and trans rights, which she has written about at length at the New Statesman and in other publications, that have received the most focus since her hiring was announced last week. While Lewis regularly complains that she gets lumped in with TERFs despite her self-professed support for trans rights, there is a reason—her thinking is largely in line with and gives ideological cover to ideas that have been used to limit the rights of trans people. Consider this piece, where she hand-wrings over two topics that TERFs consistently raise to paint trans women as a threat to what she often describes as “biological” women—trans women in women’s prisons and trans women competing in sports. Or take her GQ interview with Jordan Peterson, the noxious Canadian professor who has made a name for himself peddling a return to traditional ideas of masculinity, one clip of which was recently circulated online after her hiring, in which she largely agrees with Peterson. “I don’t believe you can be a man born in a woman’s body or a woman born in a man’s body. What I believe is that there are some people who feel alienation towards their bodies,” Lewis stated, before raising concerns about trans children who want to transition. Hiring people with retrograde ideas in the name of diversity of opinion is not new for the Atlantic. In 2018, the magazine announced it had brought on the rightwing ideologue and National Review columnist Kevin Williamson, a man noted for comparing a black child to a primate, writing that the trans actor and activist Laverne Cox “is not a woman, but an effigy of a woman,” and believing that women who have abortions should be hanged. After an outcry, they quickly backtracked. It is my mission to make sure that we outdo our industry in achieving gender equality and racial diversity. It is also my job is to make sure that we are ideologically diverse. Diversity in all its forms makes us better journalists; it also opens us up to new audiences. This, of course, is a boring and tired attempt to gloss over old-school bigotry as critical thinking. There’s no reason to pretend otherwise.